On Sunday, 28th January 2018 at Good Shepherd Protea in Cape Town, we had representatives of four South African CCN Centres. 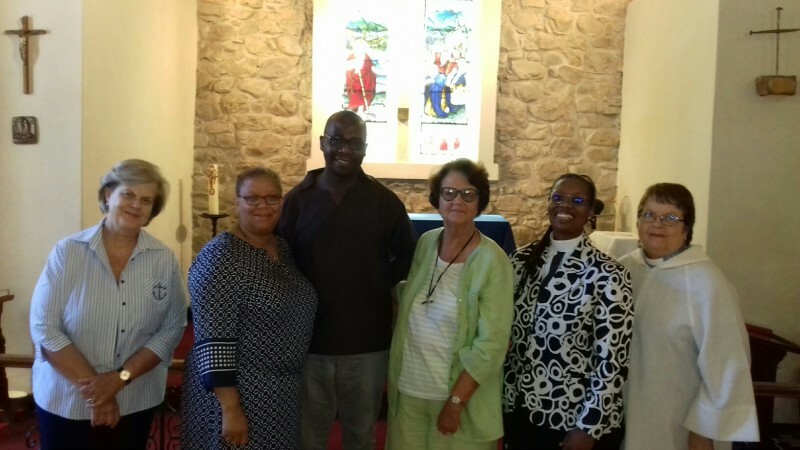 The Revd Kgabe was down from Grahamstown to address the women clergy of the Dioceses of Cape Town, False Bay and Saldanha Bay on the celebration of the twenty-five years since the first ordination of women in South Africa. She also celebrated and preached at Good Shepherd followed by a meeting with the CCN representatives.